Honda has recalled an additional 4.89 million cars equipped with possibly faulty airbags manufactured by Japan-based Takata. The recall covers 14 models produced between 2002 and 2008, including the Civic and CR-V ranges, according to a Honda spokesperson. More than 3 million of the cars are located outside of Japan. Honda said it was recalling the vehicles because of the risk of "abnormal" inflation of the airbags. 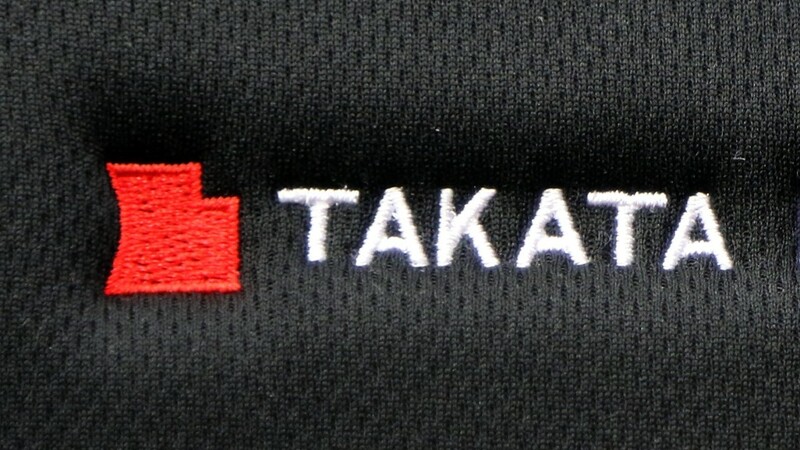 The carmaker has recalled a total of 11.4 million vehicles due to problems with Takata airbags since 2008. Honda's (HMC) latest recall comes one day after its Japanese counterparts Toyota (TM) and Nissan (NSANF) recalled 6.56 million cars of their own. Engineers at Takata, one of the world's largest airbag makers, first noticed problems with the chemical mix used in its airbags more than a decade ago. At least five deaths have since been linked to the company's malfunctioning airbags. Toyota (TM) said the decision to expand its recall was made after investigators uncovered moisture problems that could make airbags "susceptible to abnormal deployment in a crash." "Among the parts collected from the Japanese market, certain types of airbag inflators were found to have a potential for moisture intrusion over time," the company said.